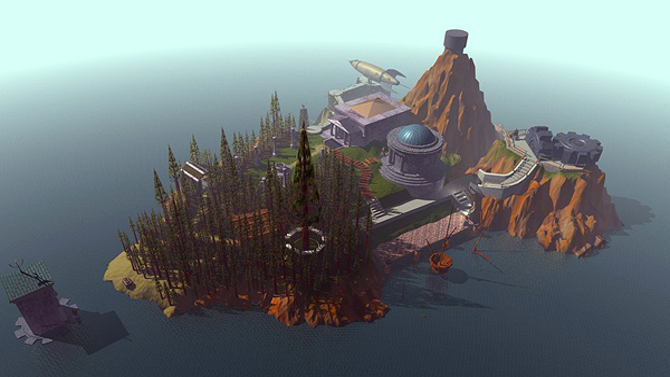 The World of Warcraft movie simply titled Warcraft has found one of its four leading actors. 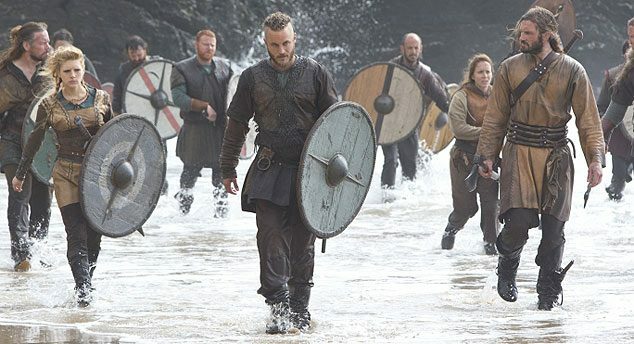 Travis Fimmel, the current star of History Channel’s smash-hit Vikings will slice and dice his way onto the big screen adaptation. 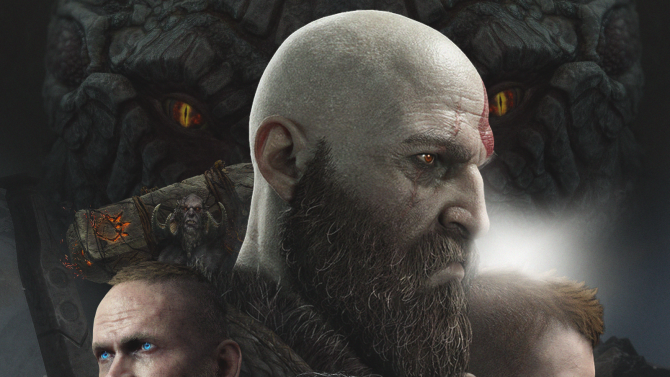 Variety has reported after an “lengthy search,” Legendary Entertainment has picked Fimmel; all that awaits is a formal offer. Duncan Jones (Source Code) will direct the Worldcraft feature from a script by Charles Leavitt. Paula Patton (Mission Impossible: Gost Protocol) is currently talks to co-star, while Colin Farell also has an offer but his deal is not as far along. 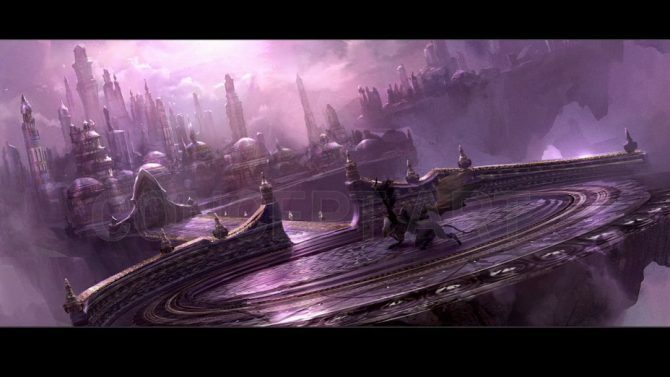 Warcraft is slated for production in early 2014 and will be set for a holiday release of December 18th, 2015. 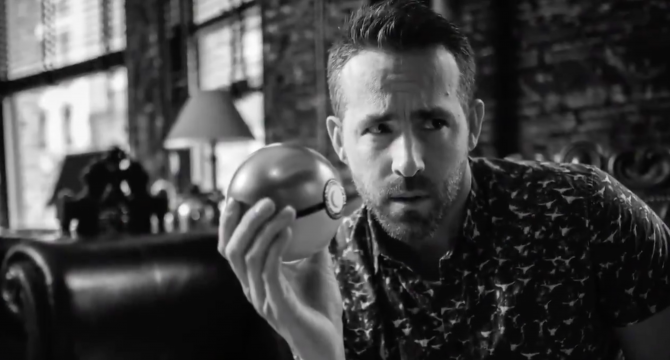 Ryan Reynolds has given his fans an inside look into what it's like becoming the main mascot of the Pokémon series.